Just processing this metaphor - that your life is a story which is re-written on demand. As well, I don't know that it isn't entirely accurate. People re-write their own history all the time. Two people never see the same incident the same way. That factor brings up the point that future is completely malleable. Doesn't exist yet - molded as you need it. Same for the past. Changes all the time. Only the Now really exists. So the story doesn't make the life, it's a justification. The past is then just a series of resources you can utilize to make the present what you want. Key point would be simply working always to improve the result of now. Each day, you would go the cycle of the Campbell's. Every day. And every day is a new story, in turn. As I said, I'm just processing all this myself. Looks workable. And was it all a dream? 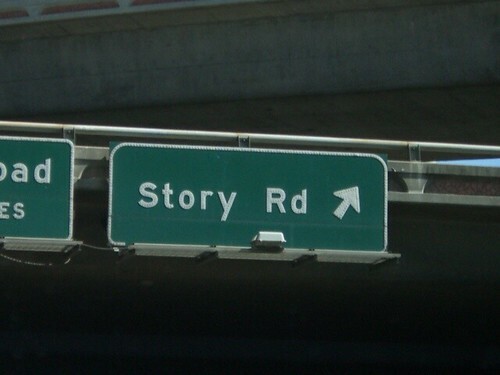 How To Publish Your Own Story - and why.